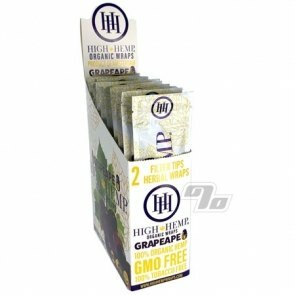 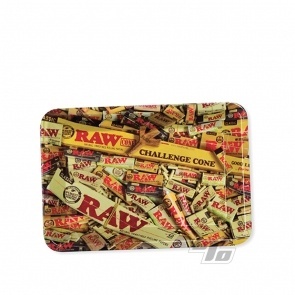 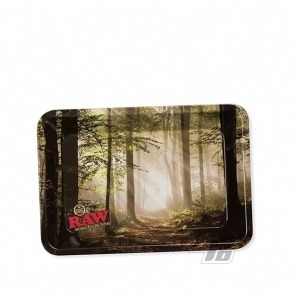 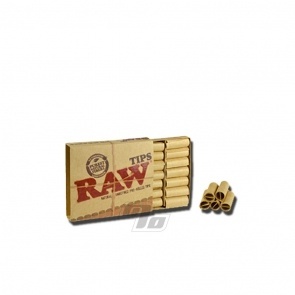 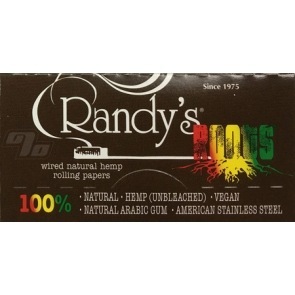 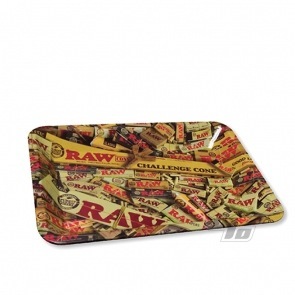 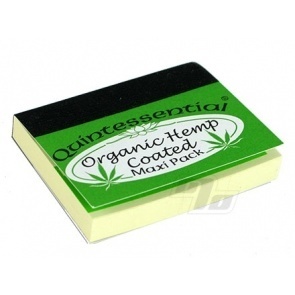 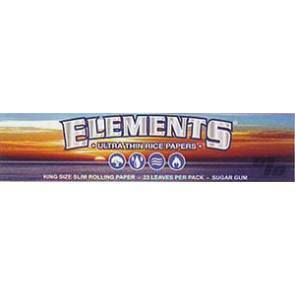 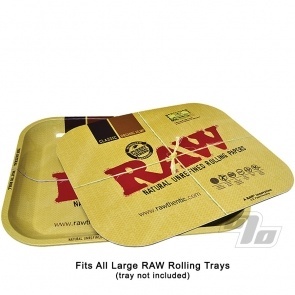 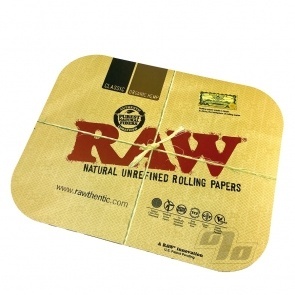 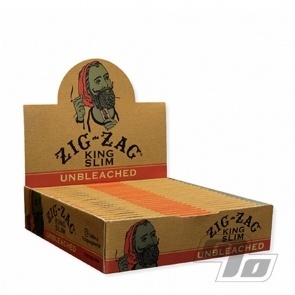 Below is a selection of both new and best rated Rolling Papers; made manageable if you're new to rolling. 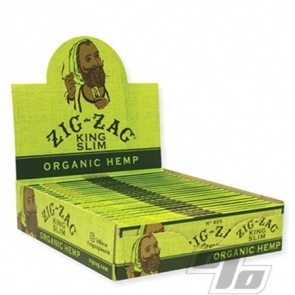 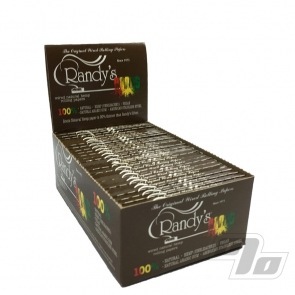 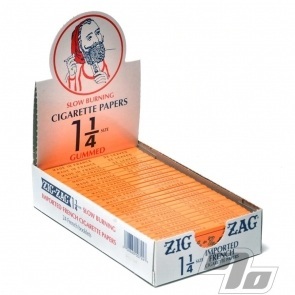 Dig deeper and see all 140+ Rolling Papers available. 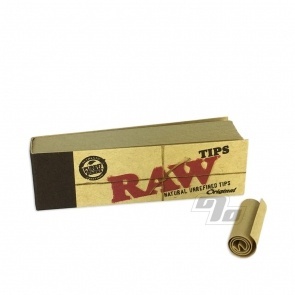 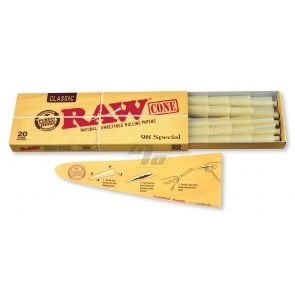 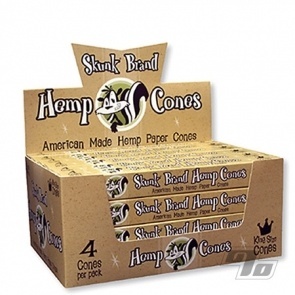 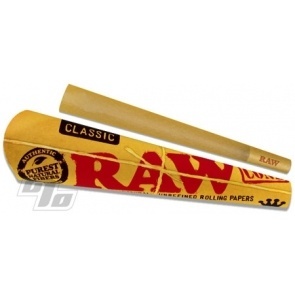 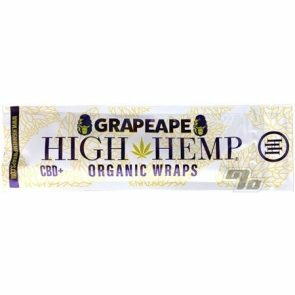 Looking for just Pre-Rolled Cones? 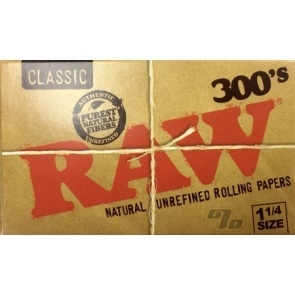 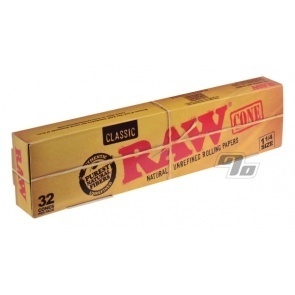 Like these better than the normal RAW papers. 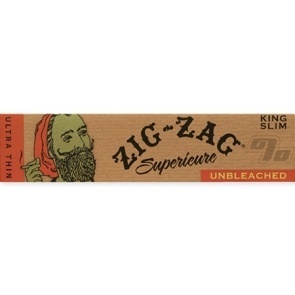 Extra thin which makes for a better taste. 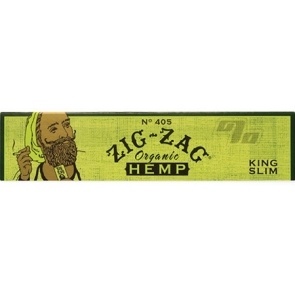 Been buyin & using this brand for years. 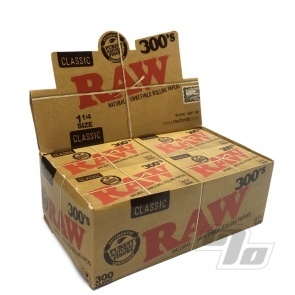 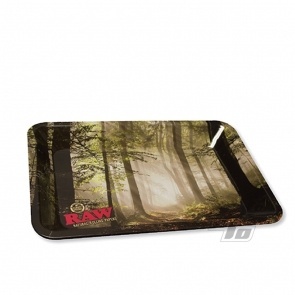 Great pricing, fast delivery & lots of great other stuff. 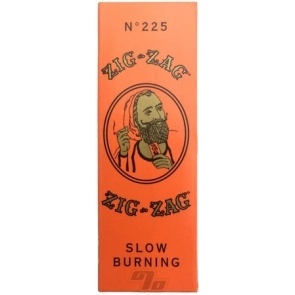 LOVE the ZAG.